Food & Drink Manufacturers News, October. It goes without saying, but without the food and drink manufacturing industry, the world wouldn’t be what is today. Powering the lives of over 7.6 billion people, food and drink manufacturers across the world meet the ever-changing demands of consumers with fresh, innovative products which deliver nutrition, flavour and balance to diets. Here in the UK, our food and drink industry generates over £100bn for the economy every single year, supporting over 400,000 jobs across England and spreading British values of quality and affordability across the globe. It’s why at Dehum we’re so proud to support the industry with our leading food and drink dehumidification and drying solutions, with our models currently in use across a significant number of British and international brands like Kellogg’s and Coca-Cola. To help you keep up with the industry we regularly round up the latest news from across the sector. Here’s what you need to know, as of October 2018. Vegan foods are rocketing in popularity amongst all age groups as more and more people look to reduce the meat intake in their diet. It’s a market that’s ripe for new brands, but what about brands which have been with us for over 40 years? That’s the question Cauldron asked themselves. Their answer? 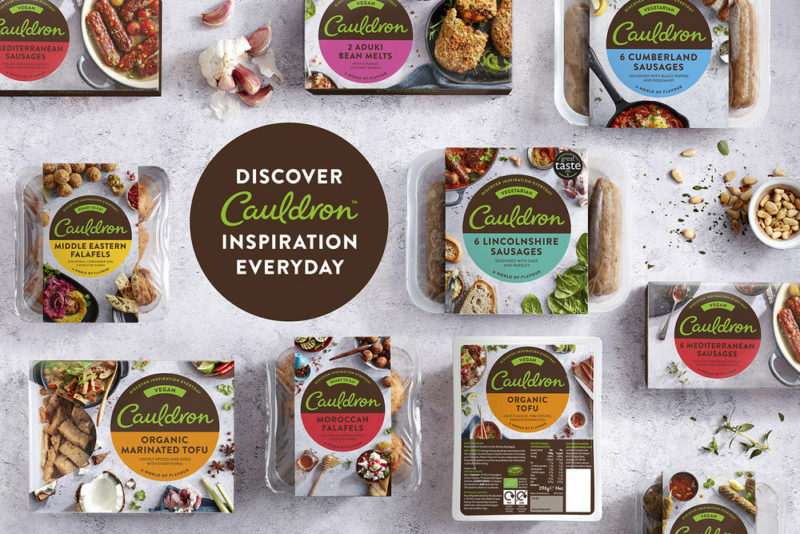 A fresh new look and a new campaign, highlighting Cauldron’s vegan products as a quick and easy way to make workday dinners. Developed in partnership with noted design studio Something More, the new brand identity features a fresh, modern design intended to appeal to a younger audience looking to try out vegan dining options. Meanwhile, the company have announced that two new products will launch in 2019 to inspire ‘foodie creativity’. Hemp-based food ingredient developer Braham and Murray have launched a new product under their Good Hemp Brand – hemp milk. Made from organic hemp seeds, the milk is marketed as a dairy alternative with a “clean and light taste” that’s fortified with calcium, vitamin B12 and vitamin D.
Braham and Murray aren’t intending their hemp milk to push dairy milk out of the market though, instead believing that the milk is best suited to vegans and vegetarians, those suffering from intolerances or those looking for plant-based products, as it is both dairy and lactose-free. Its main advantage over competing dairy-alternatives is that it doesn’t split when put in hot drinks – perfect for the UK market where our love of milky tea and coffee truly can’t be overstated. 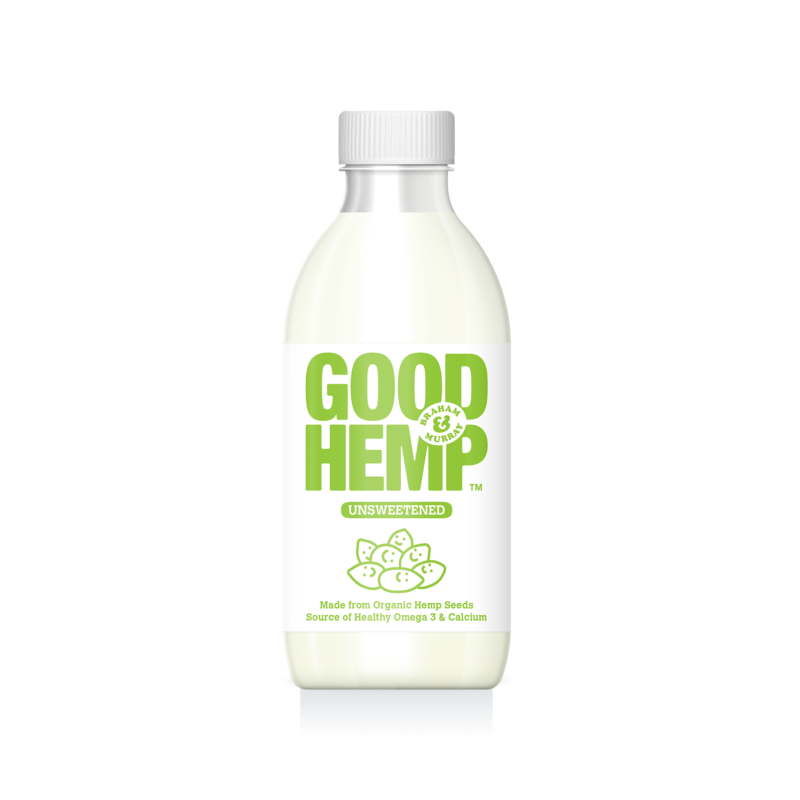 Braham and Murray managing director David Shaw said: “Good Hemp is delighted to announce the addition of these two new chilled hemp milks to our consumer brand range of hemp-based food products. We believe they will be a popular choice for consumers looking for allergen-free, plant-based products with strong nutritional and environmental benefits. The product is now in Asda and Waitrose stores nationwide. The colour red has always been associated with Coca-Cola, and now the company’s UK arm is attempting to leverage that identity to push sales of their Coca-Cola Zero sugar-free line. 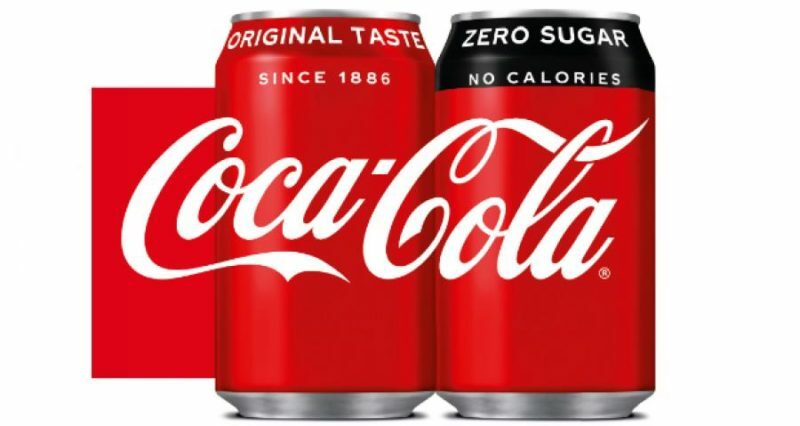 A new packaging refresh will unify classic Coca-Cola with Coca-Cola Zero, with matching cans bar a black band along the top of the Zero can, indicating its status as a zero sugar, zero calorie drink. It’s the companies hope that the redesign will convince customers that Zero features the same classic taste, despite the lack of sugar. To encourage customers, Coca-Cola will also begin a promotion which will see 7 million cans sampled across the UK by the end of the year. Alternatively, you can get in touch via our contact us form. Using our engineering expertise and skill base, we are able to design unique applications, based on calculated psychometrics, to achieve and maintain optimum relative humidity levels (RH%) or accelerating drying. We have been behind extensive improvements in productivity across a multitude of industries.